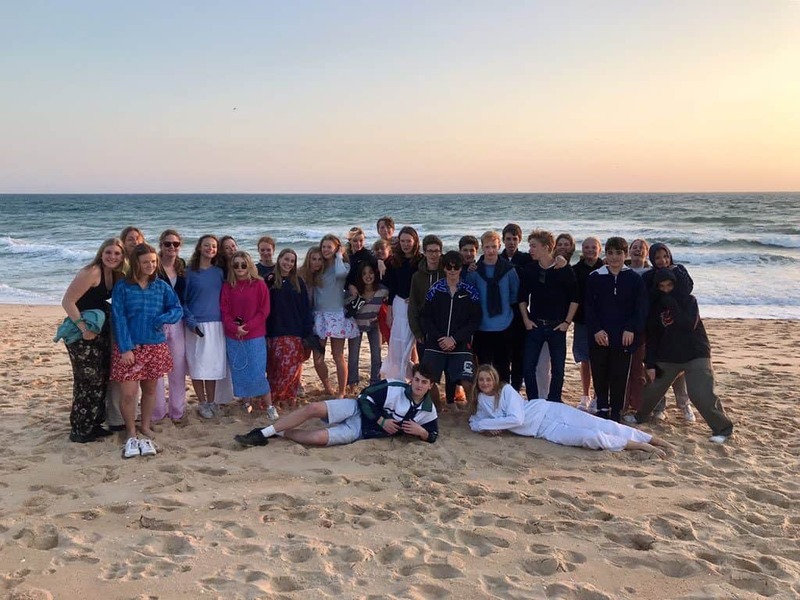 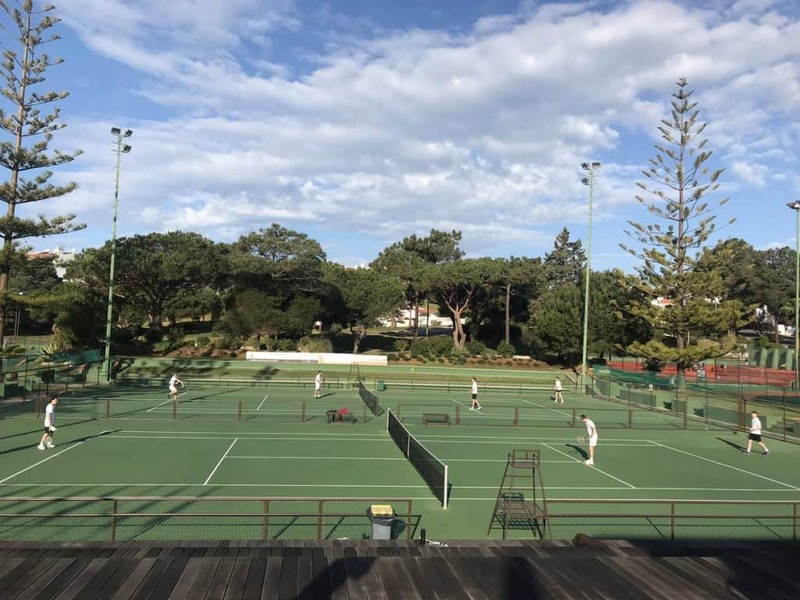 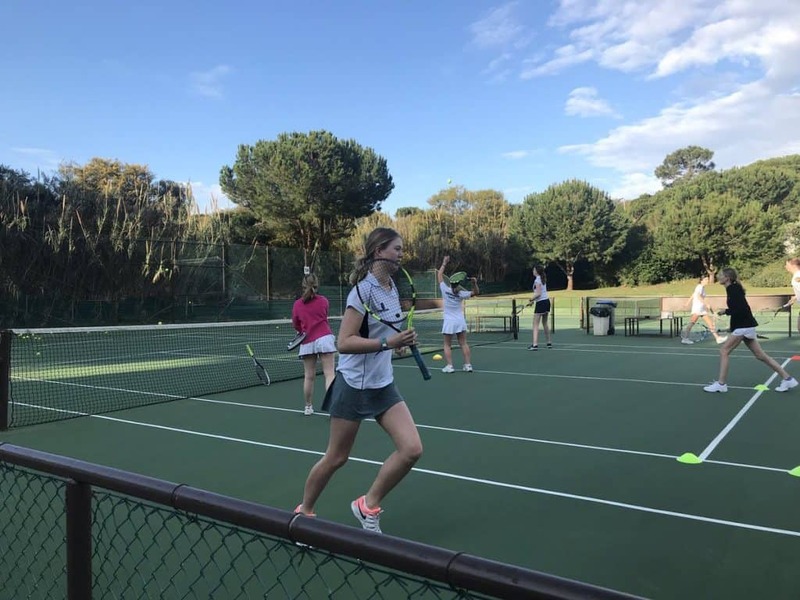 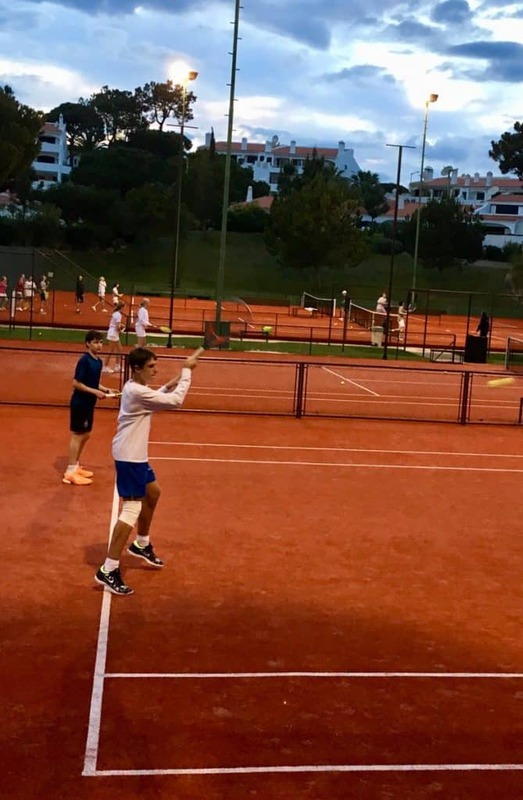 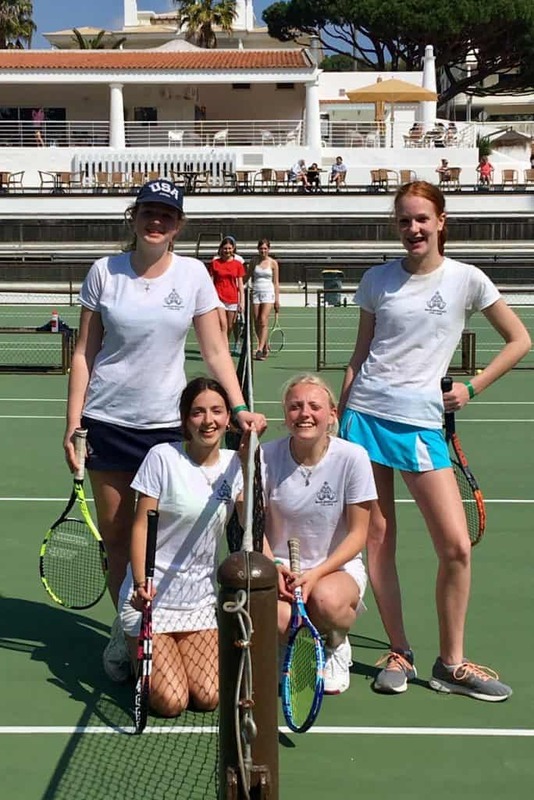 The Junior Colts tennis squad jetted off to the Vale do Lobo Tennis Academy for five days of pre-season training under the beautiful blue skies of Portugal. 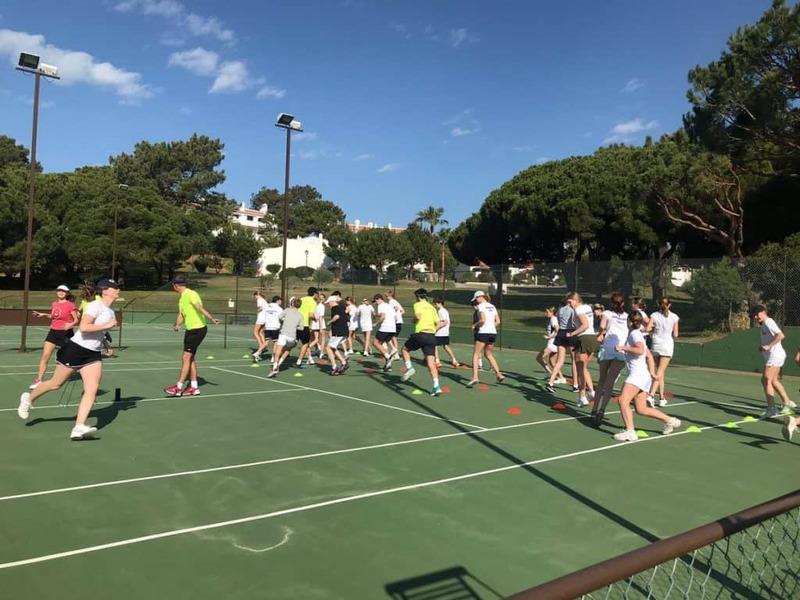 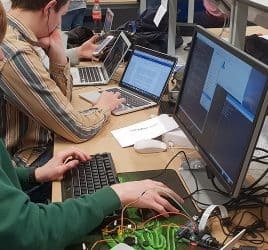 It was a great success, with dynamic and useful sessions morning and afternoon under the guidance of their energetic coaching team. 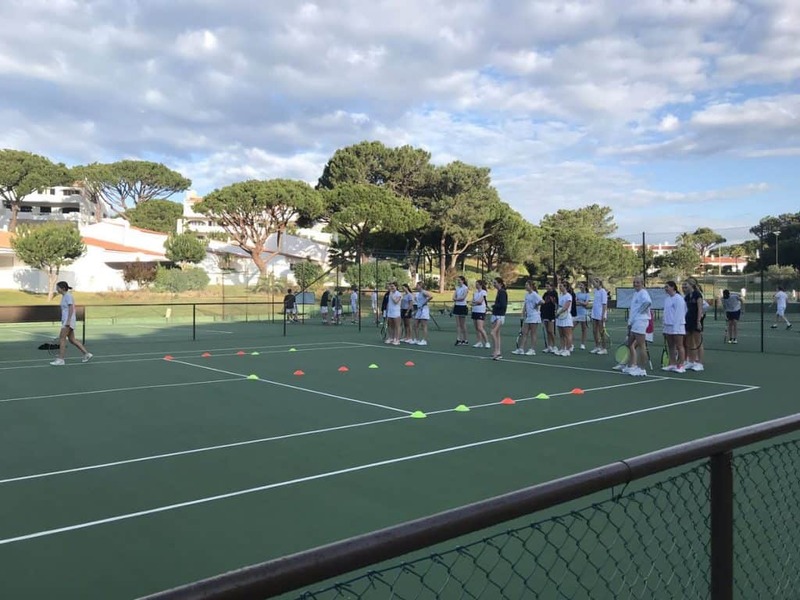 The pupils had a chance to improve all their strokes and to learn more about positioning, teamwork and match play. 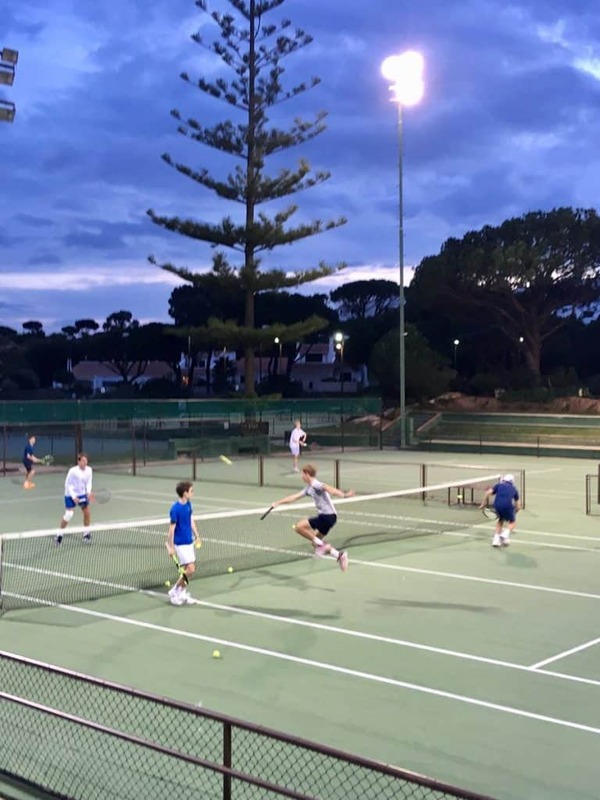 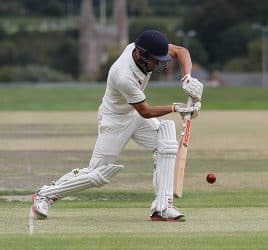 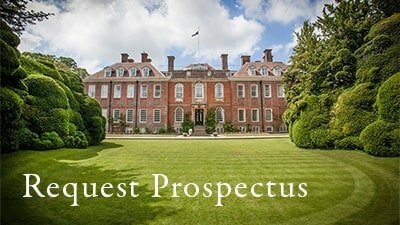 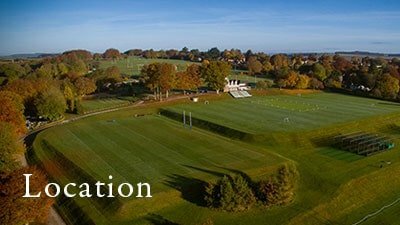 We enjoyed friendly matches against Oakham and Tonbridge, in which several players caught the coaches’ eye with their competitiveness and skill – qualities which bode well for the season ahead.